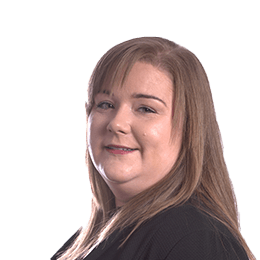 Sarah joined the firm as a paralegal in 2010 and completed her Solicitor Training at Thorneycrofts, having previously completed the LLB degree and Legal Practise Course at Staffordshire University. Sarah qualified as a Solicitor in 2013 and works within our Personal injury team. 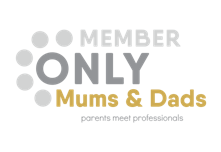 Sarah’s hobbies include spending time with her friends and family as well as swimming, walking, reading and going to the cinema.